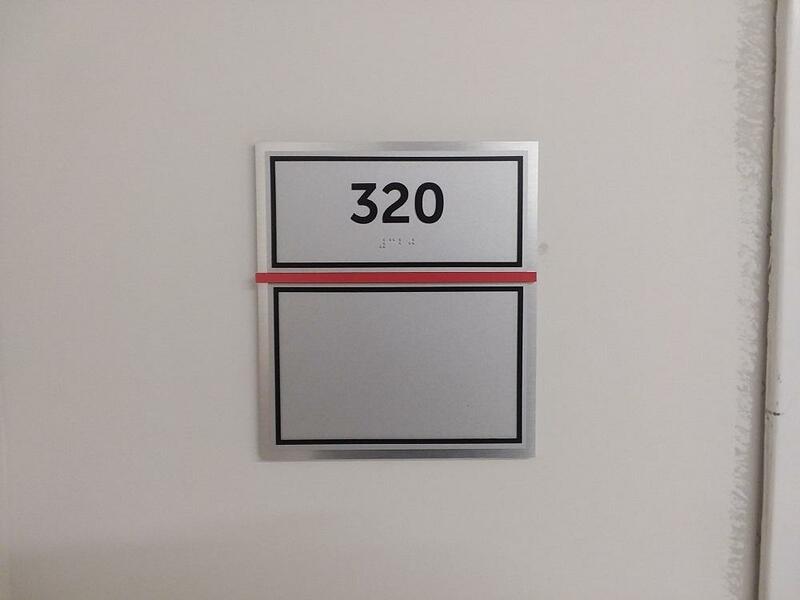 No matter where you need professional, durable ADA building signage, SpeedPro can create it! When you partner with us, we’ll send out our surveying team to properly scope out the space, take precise measurements and understand the right materials to use. Your products can be wall-mounted (a common choice), or you could expand to present them uniquely. 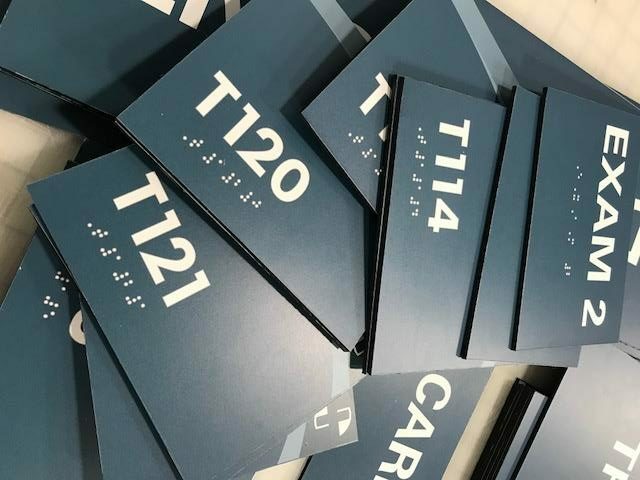 Acrylic is a sharp, durable choice that’s easy to notice, and it can also be tailored to be clear braille signage. We’ll advise you on the best adhesives and materials for your space, so your graphics can fit wood, concrete, linoleum and many other surface types. 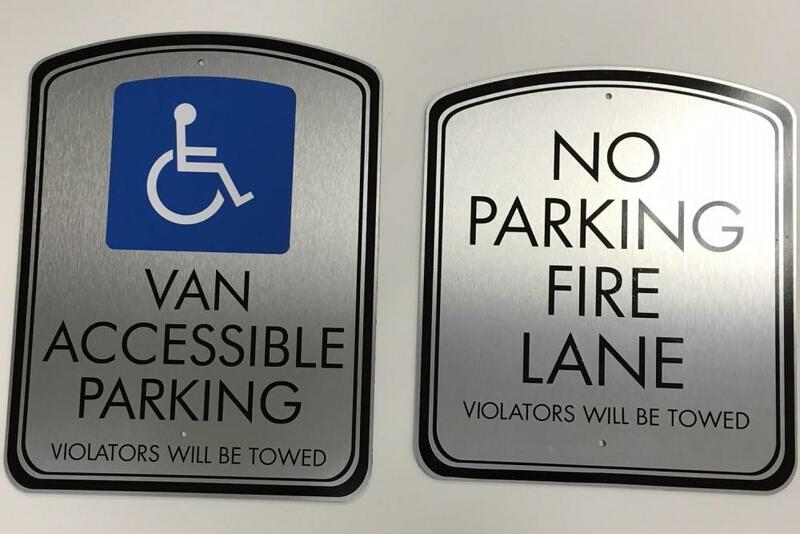 You can also select from wayfinding signage that helps get people moving in the right direction and signs that designate handicap parking and other accommodations. We’re committed to the satisfaction of you and all of your customers, regardless of who they are. Once you walk through our doors, we’ll coordinate with you from start to finish. We’re a one-stop solution for all of your graphic and printing needs. We strive to be a long-term extension of your team, so enhancing your company’s accessibility with custom ADA signs can be just the beginning.